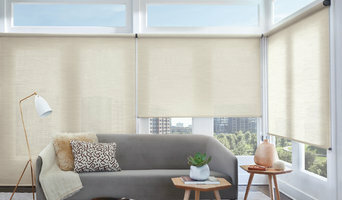 As native residents of Colorado and Montrose, Cheryl and I invite you to come in and discuss your window covering needs. 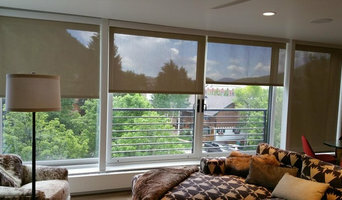 We have been in business in Montrose for 35 years and are confident you will understand why we are western Colorado's #1 go-to window covering company. Our backgrounds include, construction, interior design, finance and early childhood intervention. 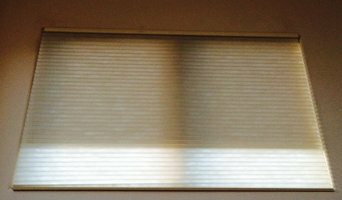 You'll find our staff friendly and well versed in window coverings. Come in and have a cup of coffee or tea on us, or of course our specialty is for us to bring the showroom to you for a free in home consultation. Your home is not just a place. It is the embodiment of your personal style. Let us help you bring your style to life. 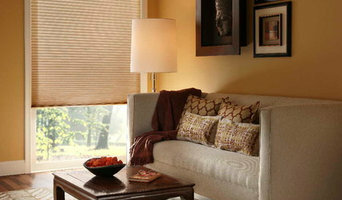 We are your Design Resource Center for all your interior needs. If you are looking for that perfect light fixture to bring your room to life, searching for the perfect couch, or simply need guidance picking out paint colors, we are here for you! We are here to tackle your projects large or small! Since we're locally owned and operated, we take our long-term commitment to the community seriously. Please stop by or give us a call to set up an appointment with one of our professional staff to get you on the way to the home of your dreams!